Turn a crisis for other brands into an opportunity for yours. On January 11, 2018 Facebook announced a major change to its News Feed algorithm that will profoundly impact brands’ ability to reach people on Facebook through organic distribution. The change prioritizes interactions between friends and family over company-generated posts, meaning that content consumed directly from business pages on Facebook will shrink and content that is shared & talked about between friends will grow. In particular, posts that generate “interactions” such as comments and shares will be weighted more heavily than posts that generate just likes or reactions. In addition, posts with longer comments will be weighted more heavily than those with short ones. 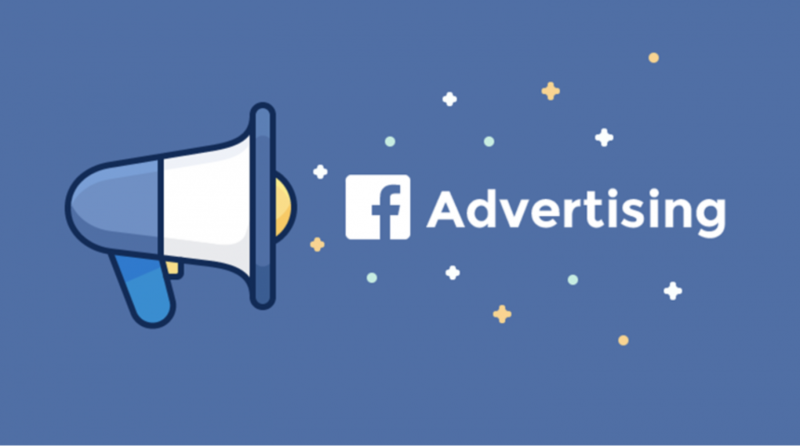 We believe that the January 2018 update to Facebook’s News Feed algorithm is good news for brands who are engaging with their customers and producing quality content. Based on what Facebook is saying, we can expect “click bait” posts to decrease in volume, which frees up space for higher-quality content that generates interactions to be surfaced. This means that fewer brand posts will be seen overall, but the ones that are seen will be the ones that generate more meaningful interactions between people. Although more difficult to create, the upside is that these types of posts are of higher value to both the person and the brand.